MTN Uganda is set to officially roll out it’s 4G LTE Internet services tomorrow, 9th July offering a nationwide coverage to become the largest 4G network in the country. This roll out will look to cover all major towns, including Mbale, Mbarara, Lira, Arua, Gulu, Kabale, Kasese, Fort Portal, Moroto, Masaka and Jinja. The 4G LTE service had been made available in Greater Kampala and Entebbe since it’s launch in 2013, and now the Internet leader eyes to roll out nationwide. The Ugandan operation was the second after South Africa in the MTN Group’s operations to launch LTE. Till now the company has a total of 75 operational LTE sites, in addition to its existing 1,492 2G sites and 591 3G sites. The new network will offer internet speeds nearly three times faster than any existing mobile connection in Uganda with speeds of up to 100Mbps. With the growing number of internet users in the country estimated at 6.8 million and nearly half of that being mobile data subscribers, MTN Uganda aims to capture and continue penetrating this market. You will need a 4G enabled or 4G ready smartphone — on the market there are a couple of these from top manufacturers like Samsung, Apple, Huawei and the likes. MTN Uganda also has a couple of these devices available at their retail outlets. 4G LTE data dongles that are all compatible with the 4G network and routers are also available in the market. 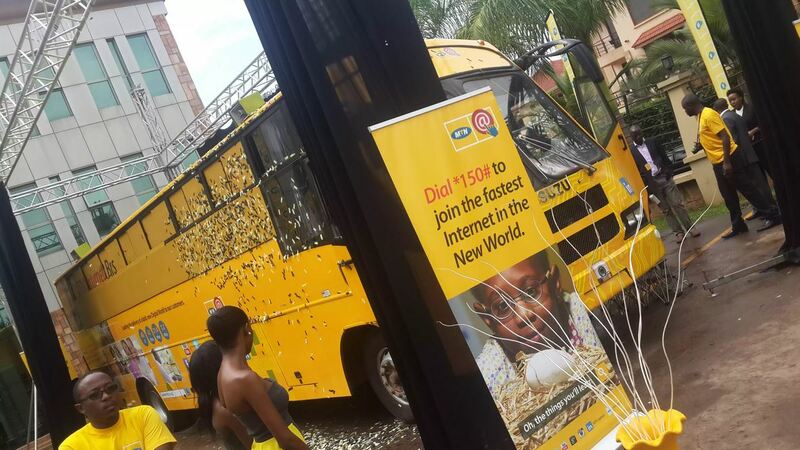 MTN Uganda also launched a new data thematic campaign dubbed “Uganda’s Internet Leader” to ascertain confidence that with MTN, you can be able to do more of the things you love to do on the network. Q&A: How to build Africa’s online media empire?